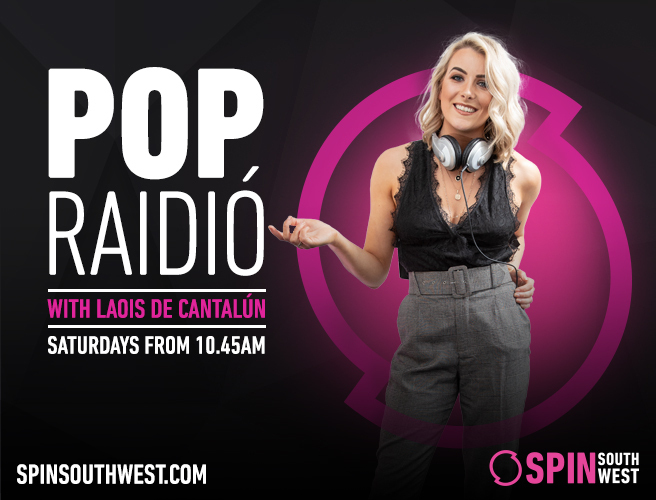 Pop Raidio, an Áit is fearr don cheoil, don craic agus don Gaeilge. Bíonn Pop Raidio i gconaí ag uimhir a haon i gcomhair ceoil agus siamsiachta, ag casadh na rianta is nua gach uile Satharn. Bígí reidh don chraic as Gaeilge agus togaigí amach bhur mbróga damsha gach Satharn ag a 10:45! 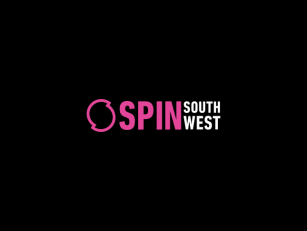 Téigh i dteanghmháil liom ar facebok, twitter, instagram no snapchat @spinsouthwest #popraidio agus níos fearr fós, dean as Gaeilge é ... seans go mbuafadh duine agaibh goodie bag!